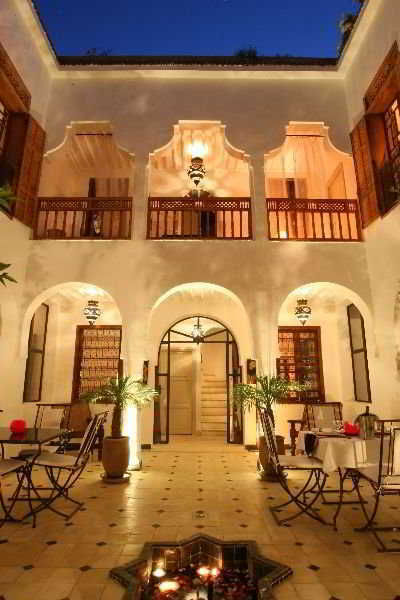 The hotel is located in the south of the old medina, in the Kasbah area, close to the Saadian tombs and the Royal palace - only 10 minutes away from Jamaa el fna square. 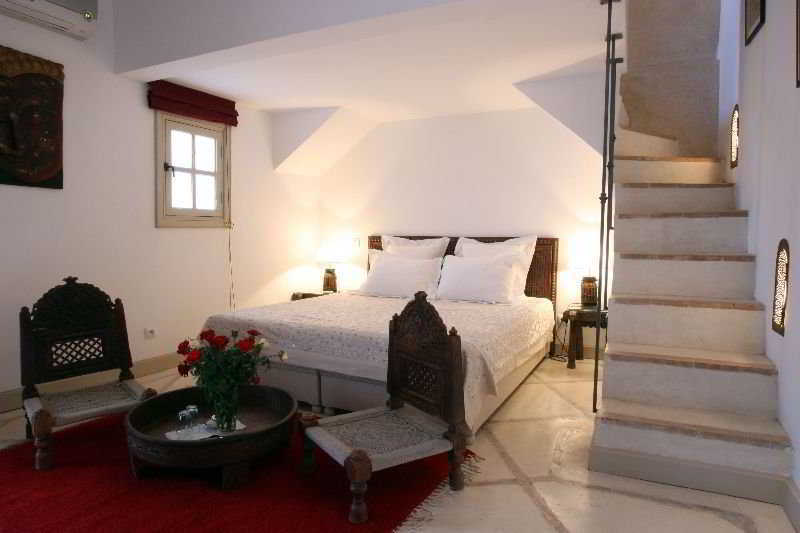 It is the ideal starting point for explorations of the historic sites around the city. 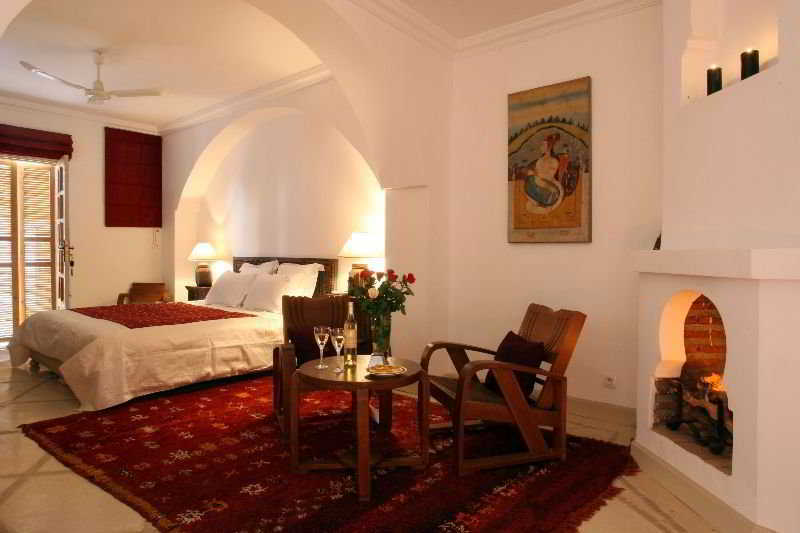 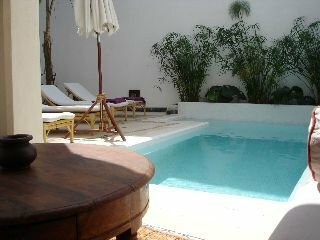 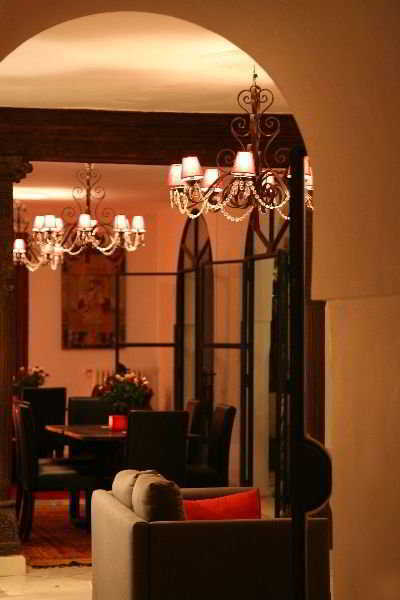 The seven very comfortable bedrooms of the riad have been decorated with ancient oriental furniture. 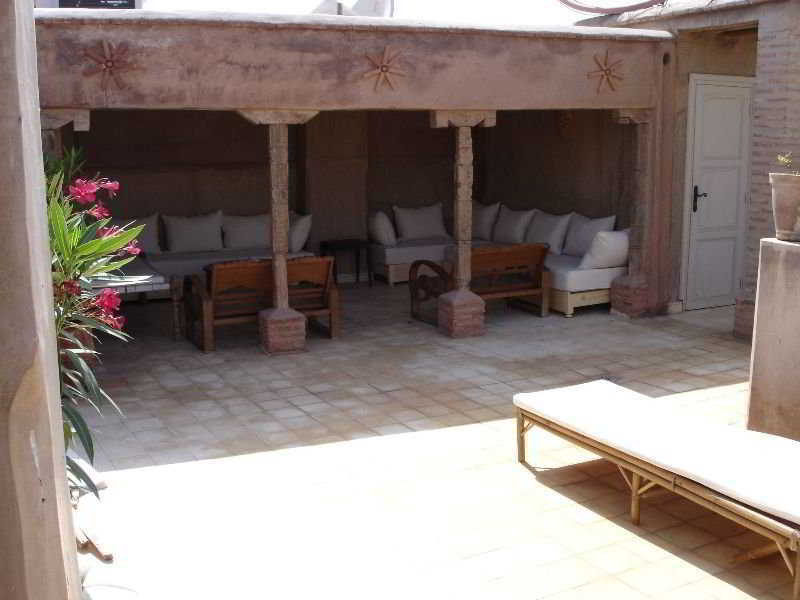 They open up to different semi-private terraces and look down to the patios. 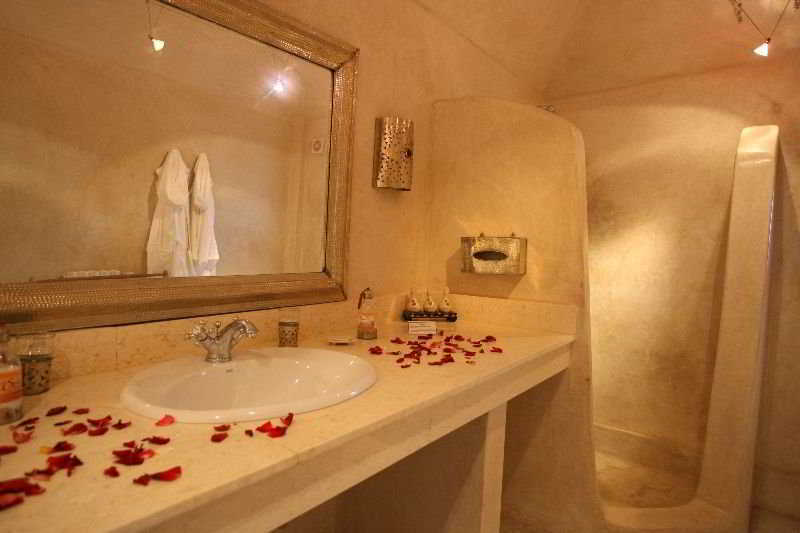 All bedrooms are equipped with air-conditioning, including pollen filters, responding to the highest environmental standards. 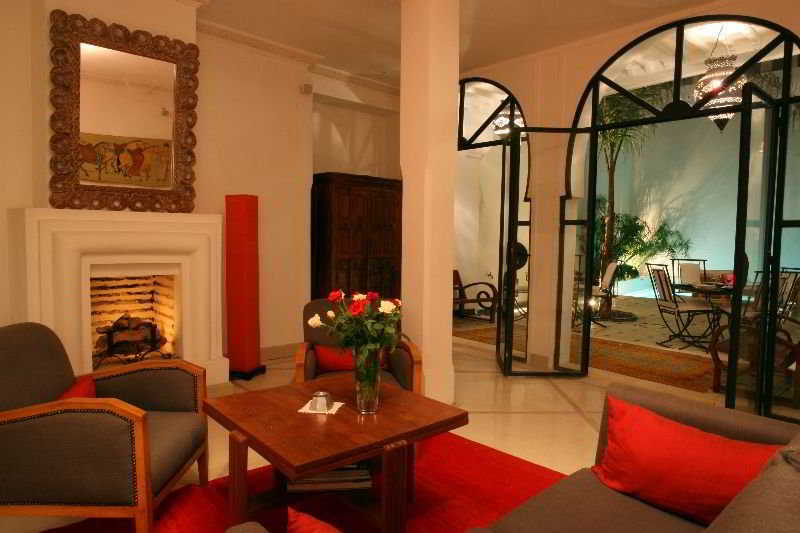 Wintertime the property offers the comfort of a central heating system. Each bedroom is equipped with a safety box as well.